Are Asian organisations stunting profitability through lack of best practice? IT organisations in the Asia Pacific and Japan region are stunting bottom line performance through a lack of execution on agile and DevOps practices, despite a majority supporting their full adoption. That's according to findings from CA Technologies, in which 1,279 senior IT and business executives were surveyed; 575 of which were across seven countries in the APJ region, including China, Hong Kong, India, Japan, Singapore, South Korea and Australia. There is often some confusion around agile and DevOps around what each practice means and their relationship to one another - it is fair to say they compliment one another. While DevOps may have the more software sounding name, it is, in fact, agile development that grew out of software development in the 1990s. Using both methods together is considered the best approach to bring about positive change within an organisation, a department or a team. Meanwhile, the agile approach was developed as a response to the increasing irrelevance of the Waterfall approach to software development that started with the customer needs first then designed the software accordingly. This approach, however, did not address what would happen when the customer’s need changed, which often was the case given the length of time it took to develop software. Developers often worked separately from other customer-facing departments, meaning the developer did not receive feedback from the client. Agile development does away with the idea of a finished product and instead sees the process of software development as iterative and incremental. DevOps, on the other hand, is concerned with coordinating between different departments in order to develop and deploy new products to the end-user. 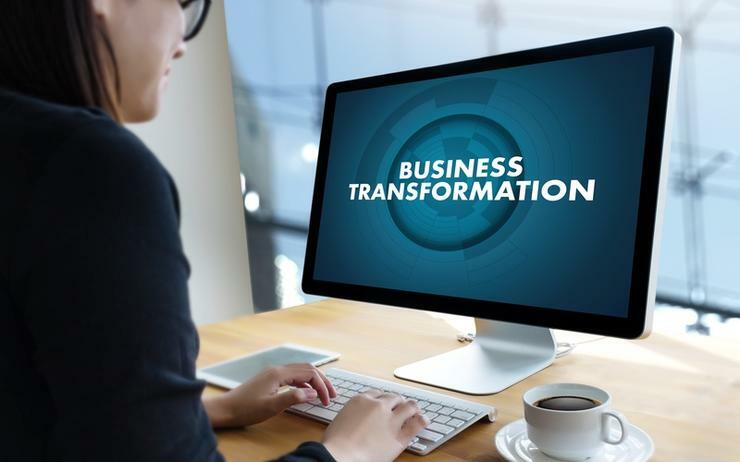 In this way, both are complementary to one another, and in today’s fast-paced world of digital transformation, they are also increasingly necessary. The study found that a majority (73 per cent) of organisations in the APJ region understand and recognise that both agile and DevOps approaches have the capabilities to drive significant business success when implemented together. Despite this, however, approximately half consider the consistency, depth and breadth of usage of these practices to be at a relatively high rate in their organisations. The top 17 per cent of organisations who participated in the study in the APJ region are considered to have mastered the key principles of implementing agile and DevOps practices as part of their daily operations. Those that have implemented the agile methodology are seeing a 49 per cent higher rate of average revenue growth and 59 per cent higher rate of average profit growth. They are also 2.5 times more likely than their mainstream counterparts to be growing profit at a rate of more than 20 per cent, according to the results of the study. “There is a rising pressure to ensure all parts of an organisation are as flexible and agile as possible to meet changing customer demands, user expectations, regulatory changes and – most importantly – market opportunities in a digital world,” said Abhilash Purushothaman, vice president of DevOps APJ at CA Technologies. “Business leaders in APJ need to be aggressive and proactive in driving adoption of agile and DevOps within their organisations. The success of their businesses depends on it." So, what do IT organisations in Asia need to do to improve the effectiveness of their transition to agile and DevOps? According to the study, 81 per cent need better support and commitment from all levels of management, 80 per cent want an improved workplace culture that promotes collaboration, 77 per cent want better training for IT teams with a focus on collaboration and incorporate best practice into their day-to-day jobs, and lastly 73 per cent want more resources invested to help implement agile and DevOps practices. However, implementation is not without its challenges as 70 per cent of respondents in the APJ region found it difficult to find professionals who were familiar with agile methods, 77 per cent experience with DevOps, and 70 per cent had experience with collaborative cross-team working. At the heart of agile, DevOps and business outcomes is a continuous feedback loop from the experience of the customer all the way back to requirements engineering. It is no longer enough to develop software as a finished product but instead to see the process as continual and constantly impacted by the changing needs of the customer.